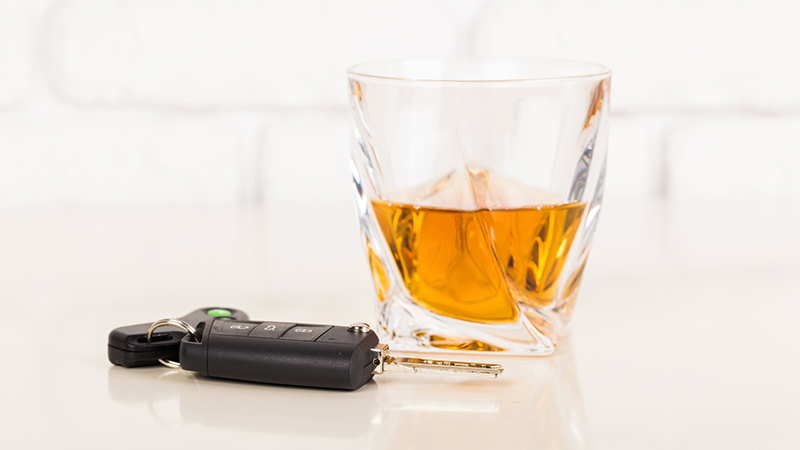 DUI – DWI Insurance doesn’t have to be difficult process. 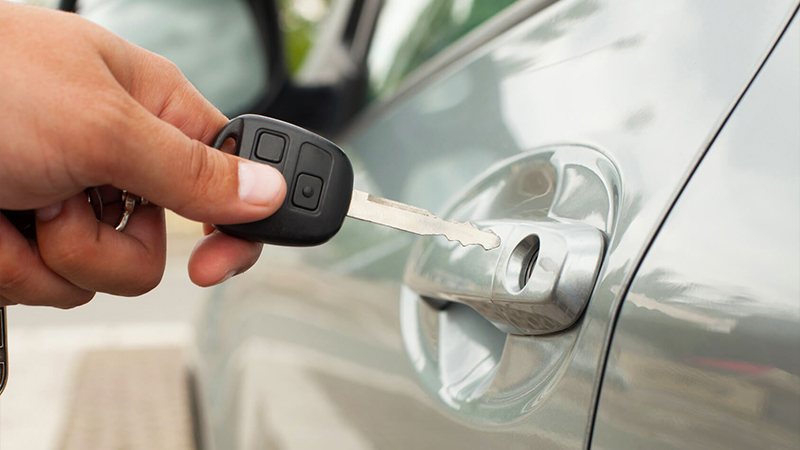 You can save on full coverage and liability insurance even if you have had a DWI or DUI. Certain carriers even provide tiered discounts for a driver that has only one DUI conviction in the last 3 years. Our agents can help you complete and file your state required form ensuring you have DUI insurance coverage, so the state knows you are adequately protected and within the South Carolina requirements for liability coverage limits. Contact us today for information on filing for and obtaining coverage.